Teeth whitening, tooth whitening, and laser teeth treatments — everybody seems to be after whiter teeth. From teenagers who can’t even afford the treatments to baby boomers who’ve had too much smoke and drink, whiter teeth seem to be the order of the day. The variety of teeth bleaching options available today only serves to heighten the hype. While there are those that are dentist-dispensed, more are available in drug stores without prescription. Consequently, anybody can buy and use them. But despite the availability of these whitening systems, there are restrictions and people who are not fit to use them. Children aged below 16 are not advised to use these bleaching products. Their gums are still soft and the nerves of their teeth are very sensitive due to the enlargement of their pulp chambers. Bleaching or undergoing any teeth whitening, tooth whitening, and laser teeth treatments may do their teeth more harm than good. Also, pregnant women and those who are lactating should avoid teeth bleaching. Chemicals used in these preparations can cause unforeseen effects on the unborn babies and the ability to produce milk. People with sensitive or delicate teeth should avoid the procedures as well. Undergoing bleaching can aggravate the problem of their teeth and increase sensitivity. Most of these preparations contain peroxide and other like substances as bleaching agents, therefore, people with allergy to peroxide should avoid using teeth bleaching agents. Due to the risk that these bleaching agents may irritate gums and teeth nerves, individuals suffering from gum disease and tooth decay are discouraged. If there are people that should avoid whitening treatments, there are also those who undergo treatments which have diminished efficiency. Dentists generally agree that most whitening systems work best for people with yellowish teeth. 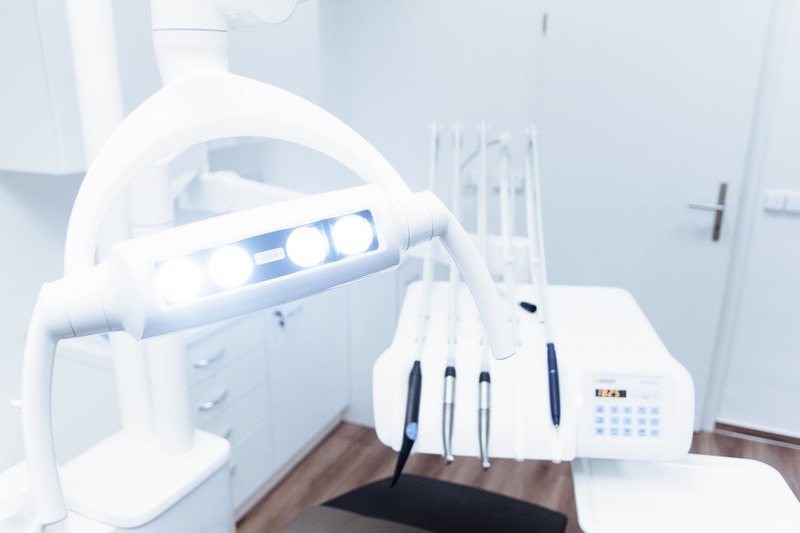 Dark or excessively stained teeth manifest little or no improvement at all after undergoing teeth whitening, tooth whitening, and laser teeth treatments. Dark stains are usually classified as being brown, gray, or purple tinted teeth. These are usually caused by excessive smoking and consuming staining food and drink. People with teeth colored like these may opt for other procedures other than whitening. Less success is also observed in individuals who have had their teeth restored, either by filling or crown restorations. Substances used in these restorations have no enamel content which don’t whiten like teeth. Therefore, attempts at whitening systems only result to uneven and patched coloring. There is even the chance that the chemicals may discolor or weaken the restoration.